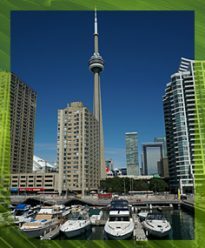 Toronto is the provincial capital of Ontario and the most populated city in Canada with 2.6 million residents. 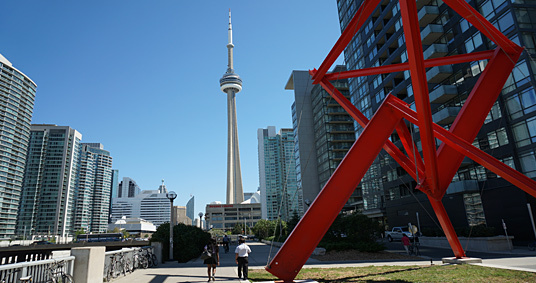 The Greater Toronto Area (GTA) includes the central city of Toronto, and the four regional municipalities around it which are Durham, Halton, Peel, and York. Toronto is the heart for business, finance, arts and culture. Because of its diversity this city has become a dynamic and exciting place to live and work. Toronto provides opportunities for business development for the highly skilled, multilingual workforce in all sectors. 17 Designs offers Turn-Key Web Design Solutions and we specialize in developing Custom Websites for Manufacturers. We also offer WordPress Web Design for Small Business. 17 Designs will be part of your team as we bring your plan to life. Need to know more about 17 Designs? Visit our About Us page.